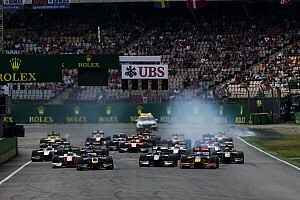 The operators of the Hockenheim circuit are surprised that German venue has not been included on the calendars of the Formula 2 and GP3 championships for 2018. 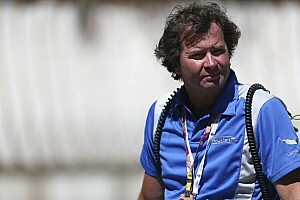 Team boss Trevor Carlin believes that FIA's plan to create a single, united junior championship directly below Formula 1 is the right step forward. 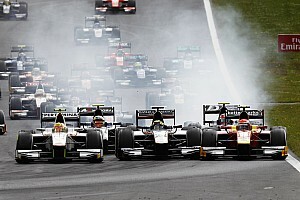 Formula 1’s feeder series GP2 has offered to promote the FIA’s new Formula 2 Championship. Former Ferrari Formula 1 team principal Stefano Domenicali has pledged that he will have a plan for the FIA’s new Formula 2 project “very soon”. Legendary Italian marque Alfa Romeo has been tipped as a potential supplier for the FIA's planned new F2 category, according to sources in Italy. 2013 was to be Motorsport Vision's final year of its existing contract with the FIA. Jonathan Palmer: "Other championships at F2’s level have also increased their appeal through recent performance upgrades."